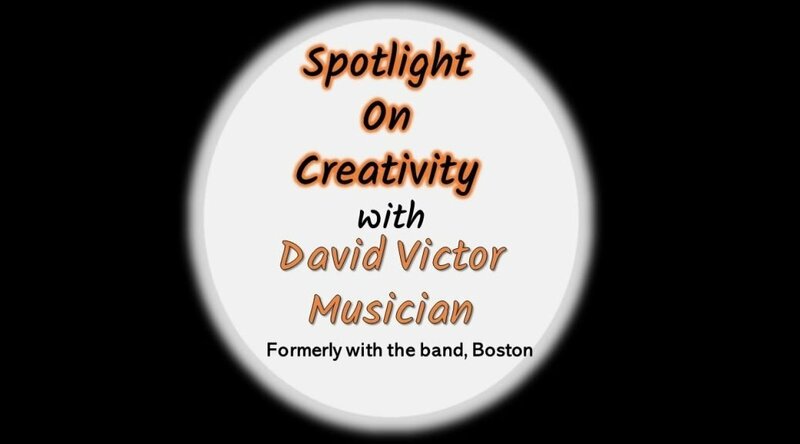 David Victor, formerly of the Band Boston, talks about his creative endeavors, how he joined Boston and some tips to creative people about how to succeed. 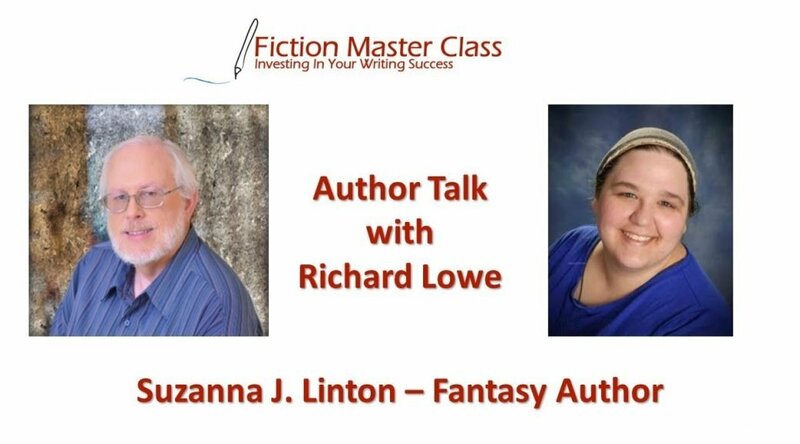 Suzanna J. Linton talks about writing her books and the impact of her writing career on her life. Fascinating interview. 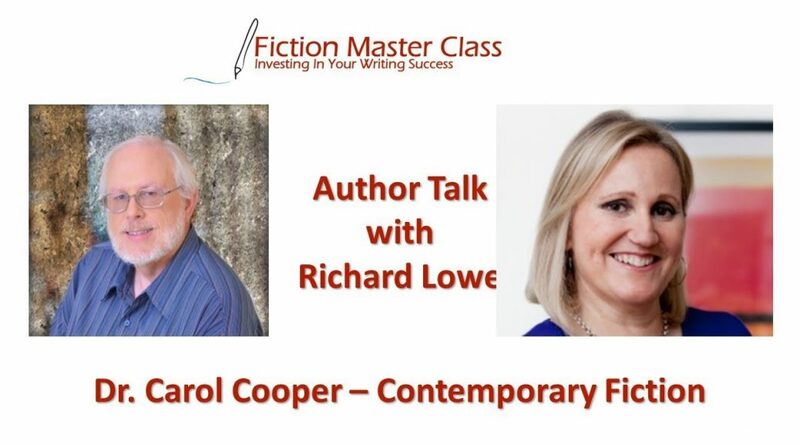 Enjoy the interview of today’s guest, Dr Carol Cooper. 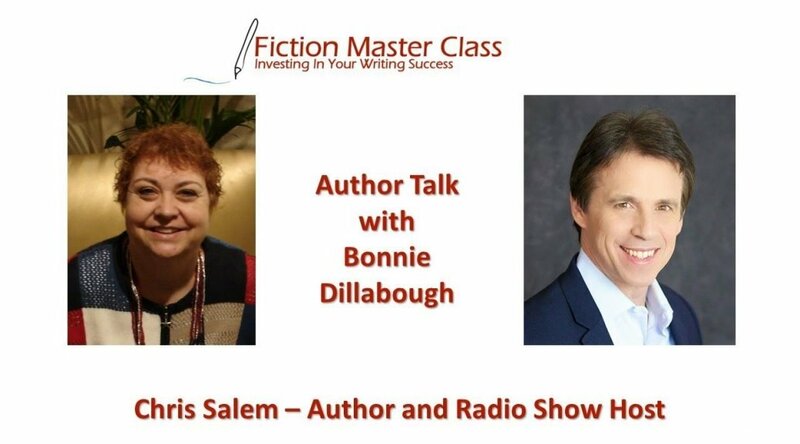 She’s written romance and nonfiction books, and tells her story. 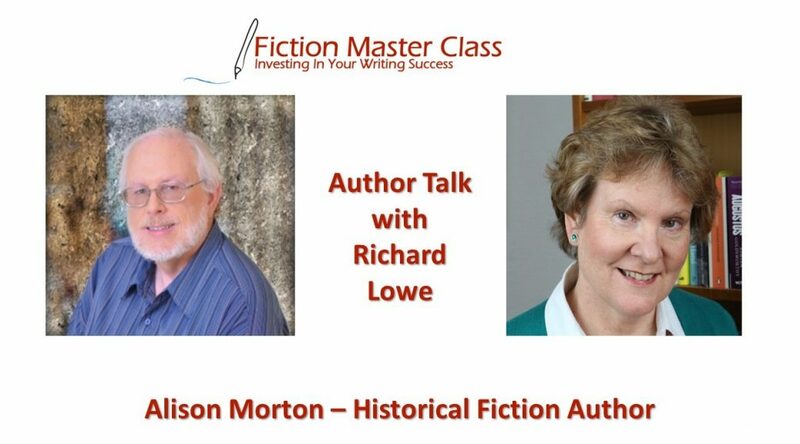 Alison Morton’s Roma Nova thriller series features modern Praetorian heroines in a 21st century Roman Empire. 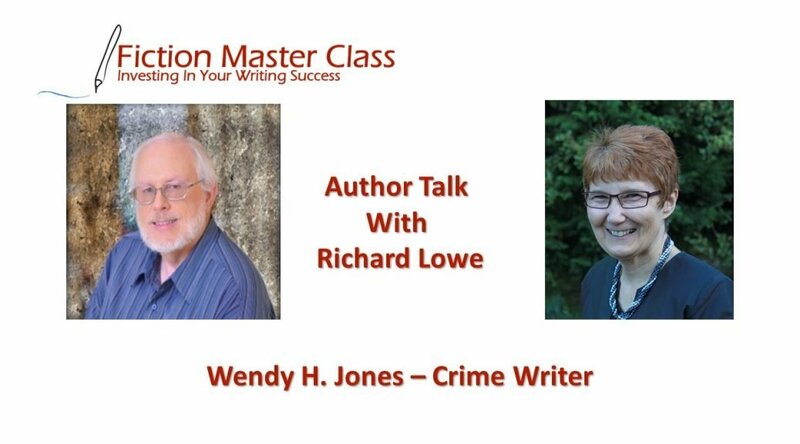 Wendy Jones is a crime novelist, and after you listen to this interview you will be inspired and motivated. 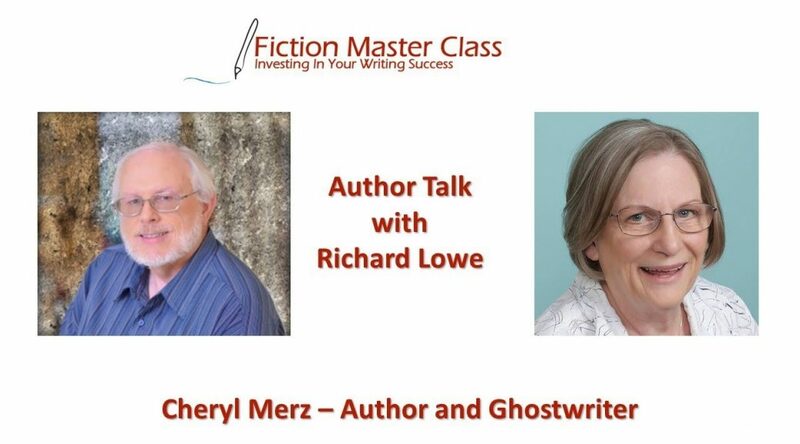 Her delightful origin story and her pithy advice to authors everywhere charms and instructs us in the writing life. 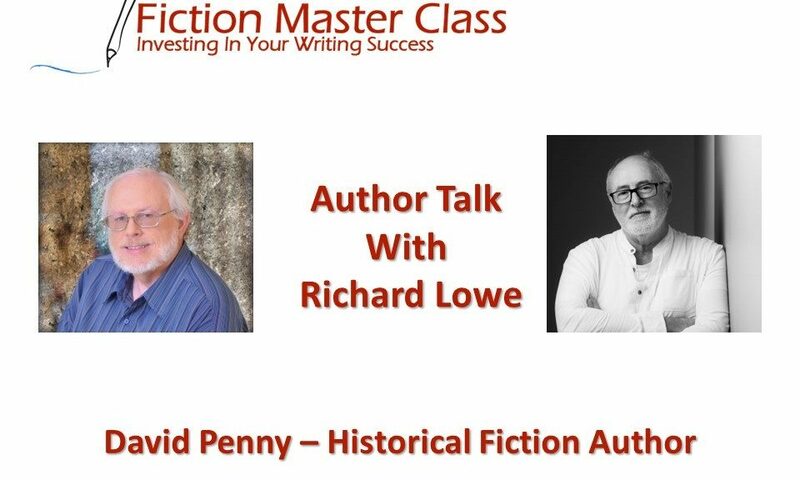 David Penny is a former trade-published British science fiction and fantasy writer as a young man. 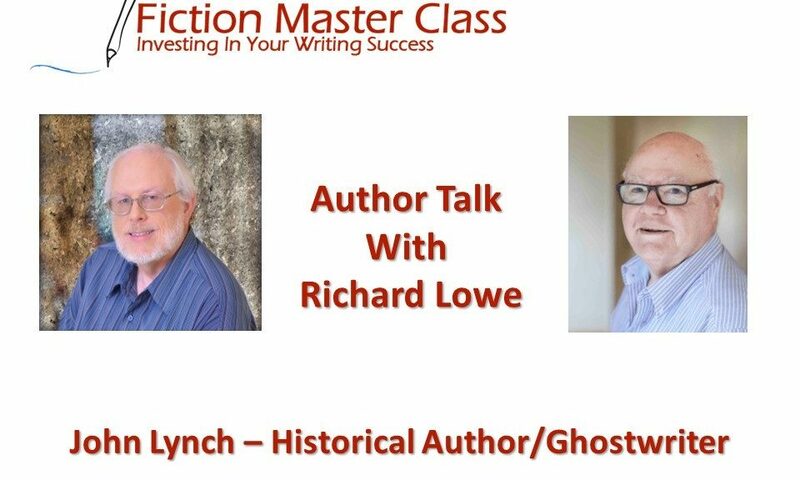 He now self-publishes historical fiction in his retirement, and doing very well with it. 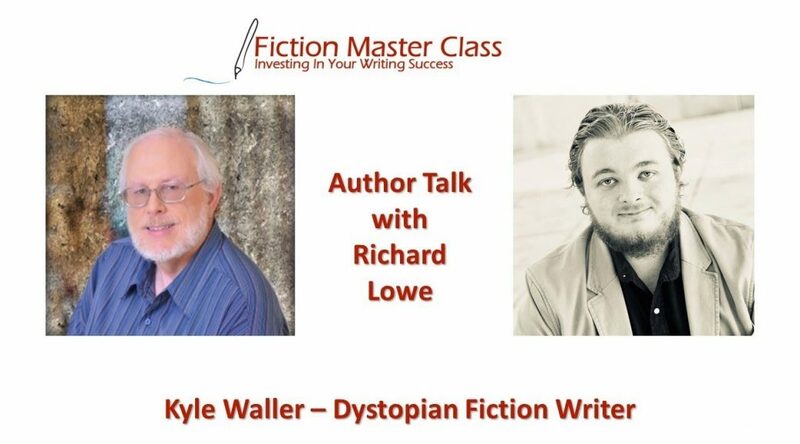 He has written a 10-book series set in Moorish medieval Spain.